The Consummate Gardener: Florida Gardening and More: Florida Gardening 101: What Are the Different Kinds of Hibiscus? 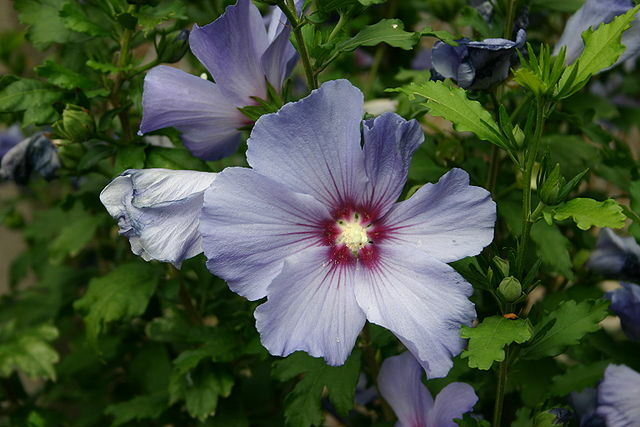 Florida Gardening 101: What Are the Different Kinds of Hibiscus? The first plant most northerners moving to Florida want in their yard is a hibiscus. They usually have the single red tropical hibiscus in mind, because they've seen them in pictures and movies. The truth is, hibiscus is a very large family of plants, and includes not only tropical, but several other varieties suitable for growing in Florida. Pictured above, tropical hibiscus is native to Hawaii, not Florida. 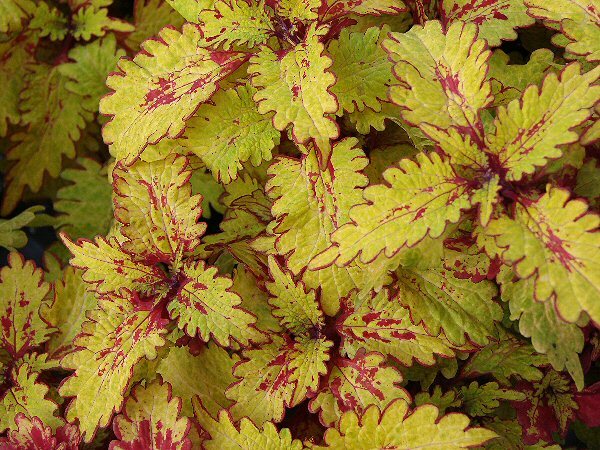 They are easily identified by their shiny leaves. It's unknown exactly when the first tropical hibiscus plant was brought to Florida, but since then, an entire industry has sprung up around these spectacular plants. Hybridizers are constantly coming up with new varieties, with larger, showier flowers. Unfortunately, most of these fancy tropical hibiscus hybrids are more demanding to grow, and not as cold hardy as the older varieties. The easiest tropical hibiscus to grow are actually the original, single red and single pink flowered varieties. They bloom more prolifically, and have fewer problems. Tropical hibiscus do best in zones 9b and above, but mature plants can survive the freezes in 9a and come back from the base if you mulch the bottom 3 inches well during the freeze. Perennial hibiscus is a name given to a large group of hibiscus that go dormant in the winter, and come back in the spring. Some of the perennial hibiscus , such as H. mutabilis (Confederate Rose) die completely down to the ground, while others, such as Hibiscus syriacus (Althaea), are woody perennial shrubs that simply go dormant and leaf out in the spring. or red. Hardy hibiscus die back to the ground in winter, and return in the spring, growing larger every year. They many times do not survive our hot, wet summers for over 2-3 years before succumbing, but are much longer lived in cooler, drier climates. 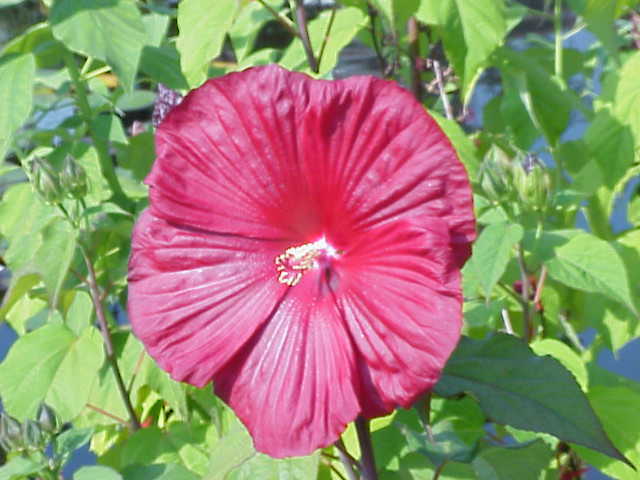 Fortunately, hardy hibiscus can easily be grown from seed and bloom the first year. Edible hibiscus are usually ornamental as well as useful. As a matter of fact, okra is a member of the edible hibiscus family. Hibiscus sabdariffa, known as Florida cranberry, or sorrel in the Caribbean islands, has red calyxes that are used in salads, cooking, and to make a very tasty ginger wine. Hibiscus acetosella (Cranberry Hibiscus) has edible leaves, flowers, and flower buds. 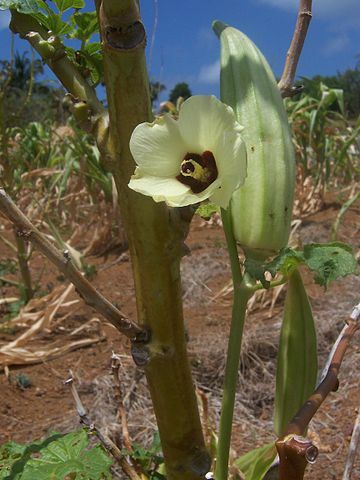 Albemoschus manihot (formerly Hibiscus manihot), a close relative of okra, is listed in the "Plants for a Future" database, as both its leaves and flower buds are edible. 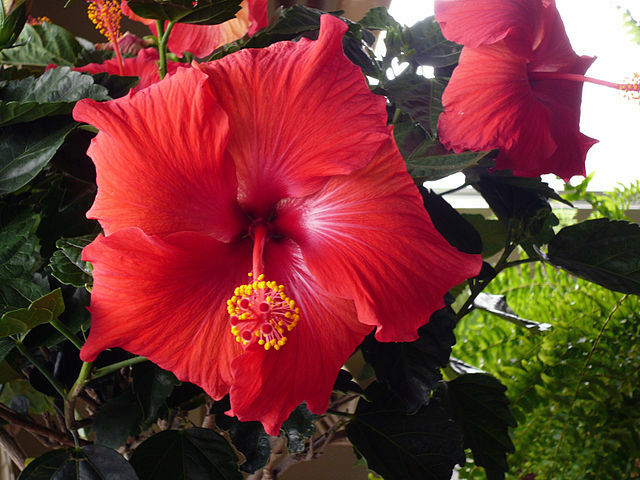 Most garden centers in Florida, especially in the big box stores, only carry tropical hibiscus, and sometimes the hardy hibiscus in the summer. You will usually have to order plants or seed for the others. In online forums, when you ask "Why is my hibiscus dying? ", don't be surprised to get a reply of "What kind of hibiscus?" Knowing the different types can get you a more accurate and useful answer.